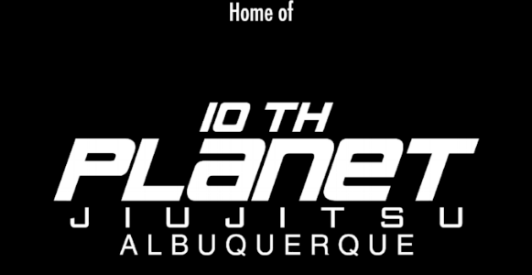 A MARTIAL ARTS STUDIO DEDICATED TO BUILDING COMMUNITY THROUGH JIU JITSU, STRENGTH & CONDITIONING, AND YOGA. Beginning Monday, March 25th, Carlos will be teaching Striking Classes Monday & Wednesday 6-7 pm. Class size limited to ONLY 30 STUDENTS. Email us for more info regarding Monthly Unlimited, Punch Pass, & Drop-in Rates. Carlos is an Albuquerque native and former Interim UFC Welterweight Champion. He is a world-class MMA athlete with accolades in both striking and grappling, a passionate martial artist, local entrepreneur, and a great father and human. Mike Perez is a Black Belt under UFC and jiu jitsu legend Andre Galvao and coach at ATOS BJJ. He's an ADCC veteran, 2x IBJJF No-Gi World Champion, and Polaris Pro Champion. Registration is $50 in advance, $75 day of. The seminar will be on Saturday, May 4th from 1:00 - 3:30 pm. All schools welcome! These women get together once a month at gyms around Albuquerque and Santa Fe to train together and share their love of jiu jitsu! We are honored to be hosting this awesome group this month. Whether it is your first time training, or you have been training for years, come on out!